Do you have job interview lined up? Are you nervous and worried about how you come across to employers? Do you get interviews but don’t get offered the job? 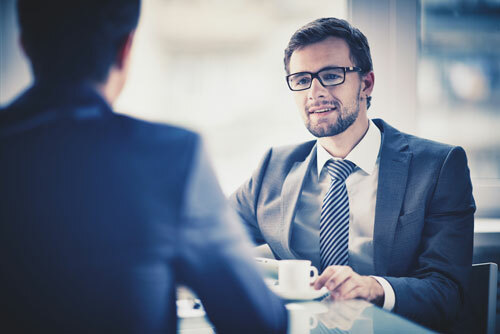 We offer professional one to one interview advice and coaching from recruitment experts who can help you improve your interview techniques and boost your confidence, giving you the edge over other candidates. The sessions will include – an objective professional evaluation of your current interview technique, a mock interview focused on the type of jobs you are applying for, as well as constructive feedback and coaching to improve your performance.